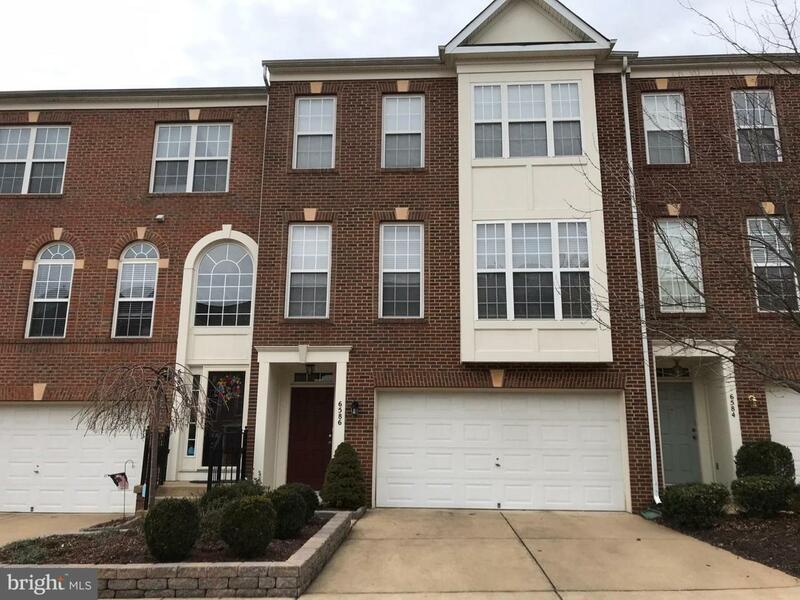 Beautiful brick front two-car garage townhome in Kingstowne/Dumbarton. 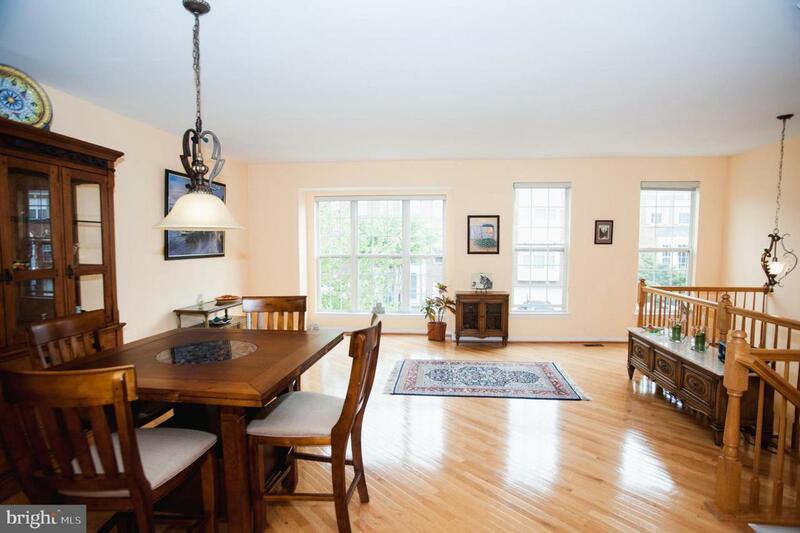 Minutes to Town Center and Greendale Golf Course. 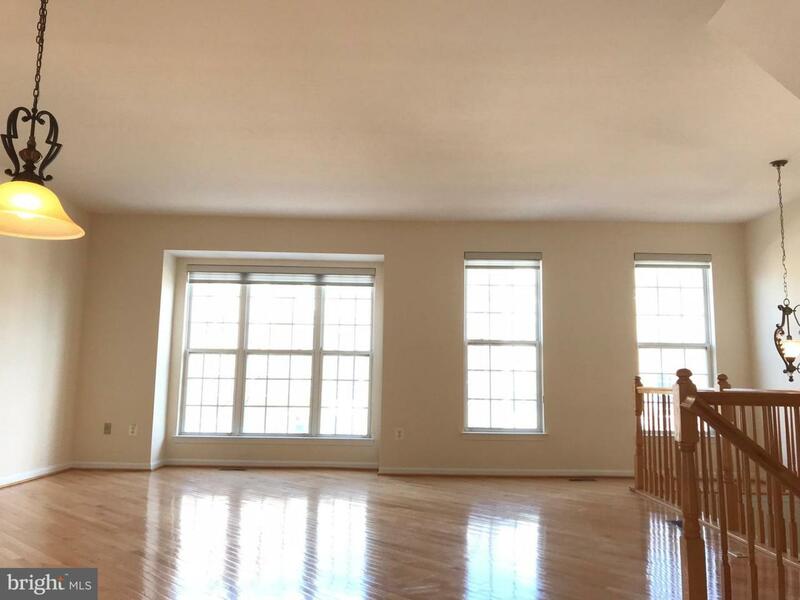 10' ceiling & Hard Wood flooring on main level with bump-out. Updated kitchen w. granite countertops. 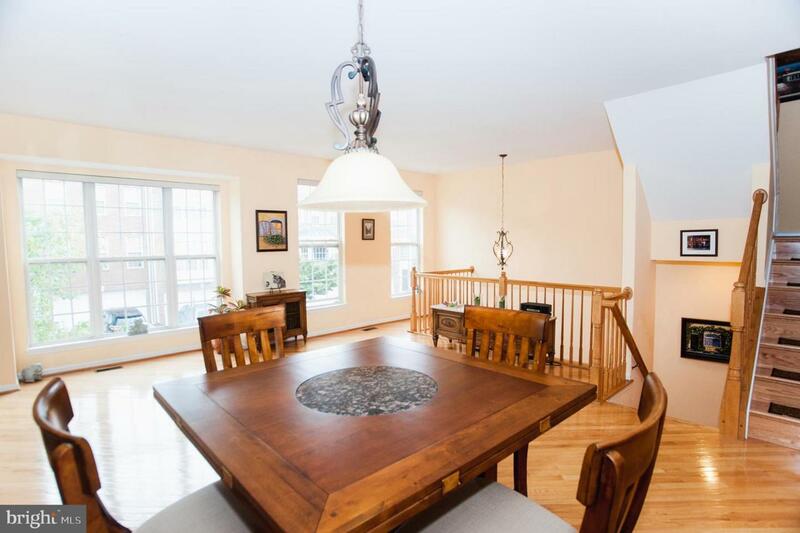 Fresh paints, large deck w. stairs to custom paved patio. Walk-out finished basement include full bath. Luxury Master Bath with Double sinks, Soaking Tub and Shower. Huge Walk-in closet. Meticulously Maintained and Move In Ready!